Lidia Bastianich is one of the best-loved chefs on television, a best-selling cookbook author, restaurateur, and owner of a flourishing food and entertainment business. Lidia has combined her two passions in life – her family and food – to create multiple culinary endeavors with her two children. Lidia is chef and owner of six acclaimed restaurants, four of them in Manhattan. The winner of multiple culinary and television awards, Lidia is also founder and president of her own television production company. With 17 titles to her credit, Lidia’s books include her new memoir My American Dream: A Life of Love, Family, and Food, as well as Lidia’s Celebrate Like an Italian, with more than 200 recipes that transform every meal a party. Both titles will be available for purchase and for Lidia's autograph at An Evening Uncorked! Lidia gives freely of her time and knowledge, actively participating in community service and special events on behalf of several foundations and public television - including events such as An Evening Uncorked! 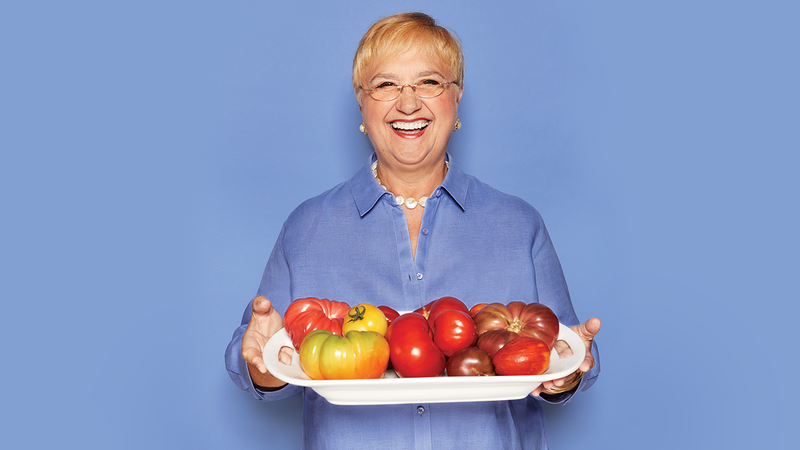 We are delighted to bring Lidia Bastianich to Rhode Island as our special guest. We hope you can join us and meet her, too. Tickets for An Evening Uncorked! go on sale March 1 at ripbs.org. Watch Lidia’s Kitchen Wednesday mornings at 11 and Sunday afternoons at 4 on Rhode Island PBS. For recipes and information about Lidia, her series, and her cookbooks, visit lidiasitaly.com.